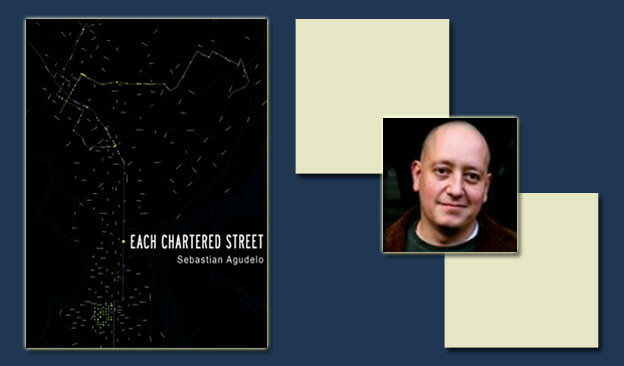 Each Chartered Street is a critical cartography of the poetics of space. 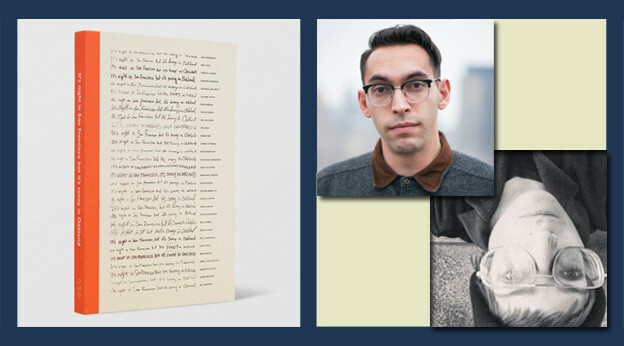 The city of Philadelphia is the source of semiotics for this collection of poetry; this book maps, imagines, builds, and evokes the city as a city in its period of time. As a speaker with the eye of a Renaissance man, Agudelo captures contemporary Philadelphia and remixes the everyday of its citizens, neighbors, commuters, students, children, and families. What are your living conditions, do they feel stable? Who do you consider your community, is it endangered?